And Los Campesinos!' MySpace page already has U.S. dates posted. Terrifyingly, there is currently no Boston date listed. But we're not freaking out yet. Here's a look at the Los Camp MySpace page dates as they currently stand. Coincidentally, the only other time we've ever seen Johnny Foreigner was when they supported Los Campesinos! 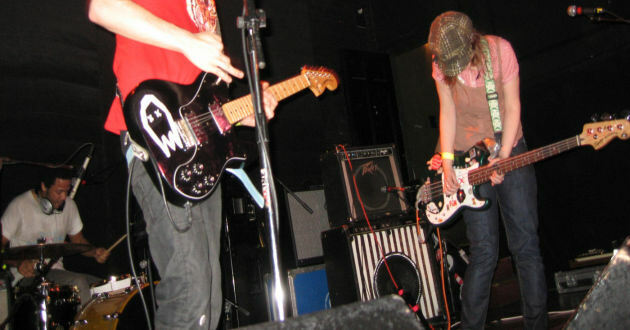 at Bowery Ballroom in New York in late 2007. Here's a review of that show. We'll get an update together tomorrow with the official show dates, probably well after the complete news has actually broken.